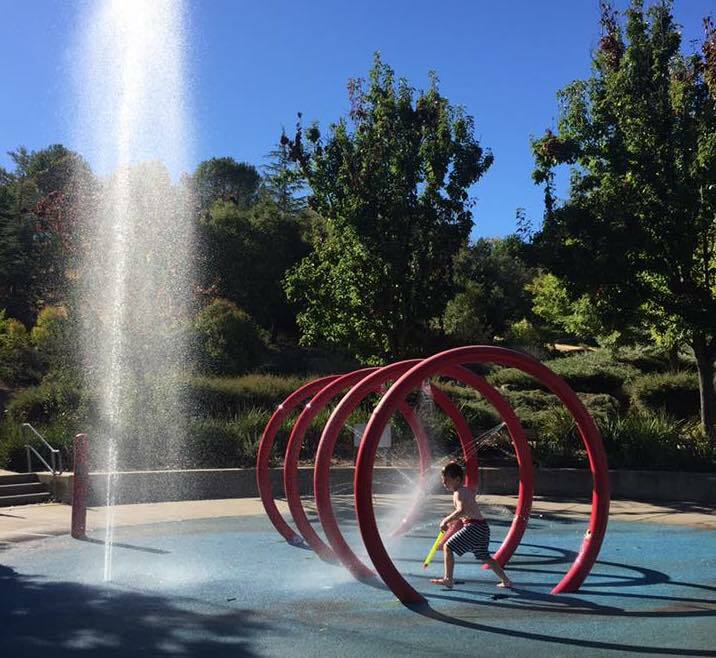 There are so many kid friendly waterparks in the San Francisco Bay area, all of which are great for picnics and play. 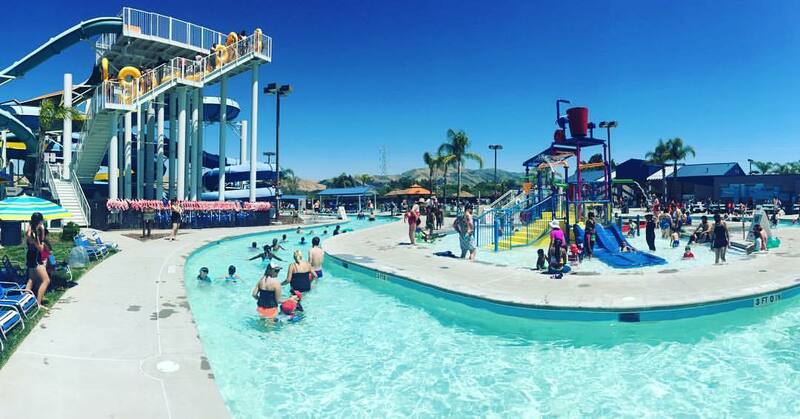 In the heat of the summer, there is absolutely nothing better than to head to one of the kid friendly waterparks in the San Francisco Bay area. The three big waterparks with all the slides and theme park action are of course Six Flags Hurricane Harbor and Raging Waters in San Jose, and Raging Waters in Sacramento. 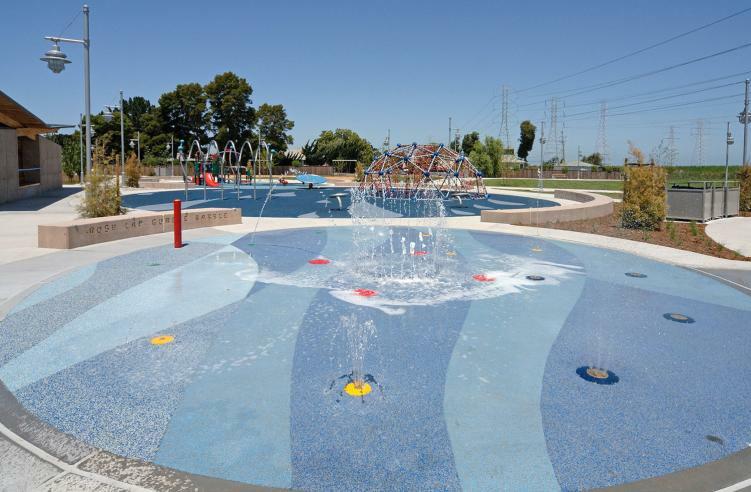 But we know from experience, that sometimes you’re not looking for that big time adventure and instead want to head to a park that still has water play features but is a little more low key and less expensive! Aqua Adventure is a 3-acre family-oriented waterpark located on beautiful Lake Elizabeth/Central Park in Fremont, California. There is a 4-story tower which leads you up to 4 twisting waterslides. There is also a Lazy River, a tots play area, a spray ground and a swimming pool. Aqua Adventure hosts corporate and group outing as well as birthday parties, family reunions, and special events. It surely is a great way to make family memories that will last a lifetime. Another great park with lots of fun to be had. The great thing about kid friendly waterparks is all the other play equipment available, especially in this park, it’s structures are really quite something – lots of modern European designs. 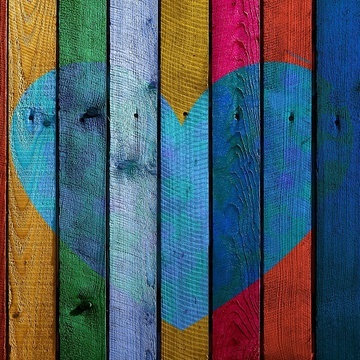 This means your kids don’t get bored and you can fill a whole day with fun! Ryder park is one of my favourites simply because of its lovely paved bike path that goes along the coast. 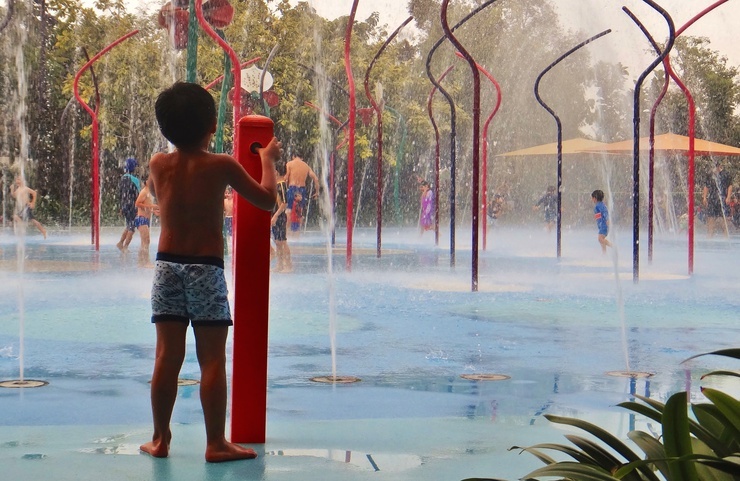 Build up a sweat and then cool off in the water features which spurt water every five minutes! Bringing your own shade is recommended as with all parks as you never know if you will get a shady spot. Not all of the waterparks in San Francisco Bay are for use in the summer only! This indoor adventureland is a lovely 72 degrees year round! There’s a lazy river (my personal favourite! 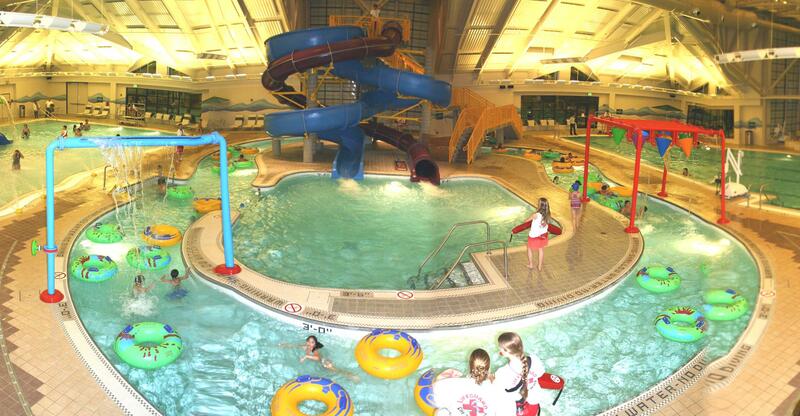 ), several slides for different age groups, water fountains, lap pools, you name it, it’s there. This is a great spot for a birthday party, year round. This park has it all! 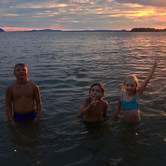 Water play features, views, amphitheater seating, a new playground, and more! Its a lovely water park for younger children as the water flows straight back into the soft flooring. With a gentle geyser, that pops up here and there, and slowly builds into a water display, younger kids will enjoy this park a lot. This is a good introductory waterpark. Next on our list for a fun day getaway with your family & dog(s) is Mitchell Park. 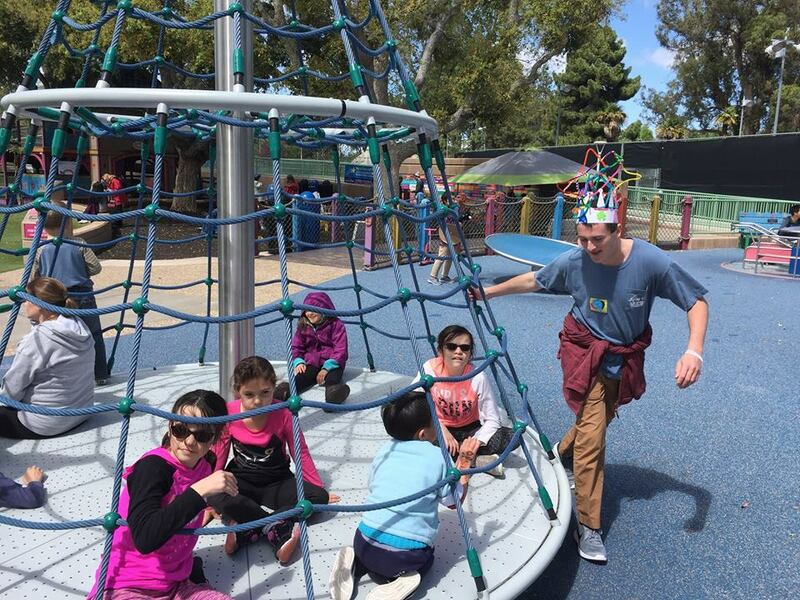 This park has so much to offer, like picnic areas, tennis courts, fenced dog run, children’s play areas with water play feature, and the famous playground- Magical Bridge. This playground is heralded as the nation’s most innovative-inclusive playground, designed and built for visitors of ALL abilities. 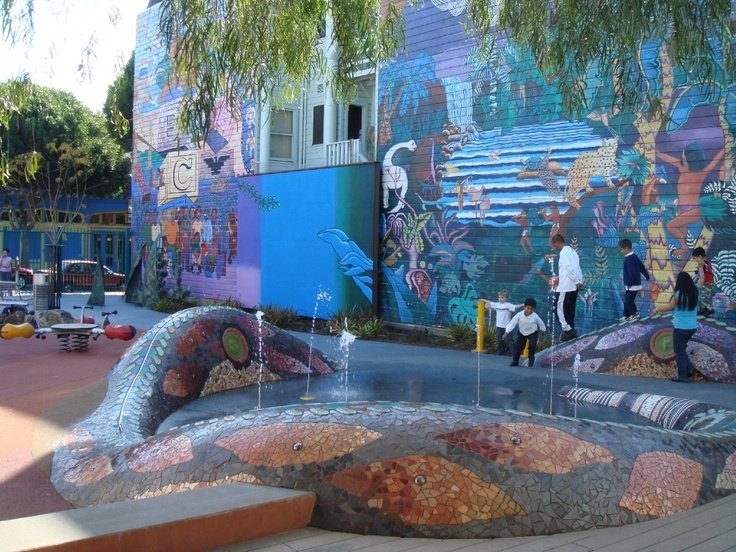 This park is a great destination for families with young kids. 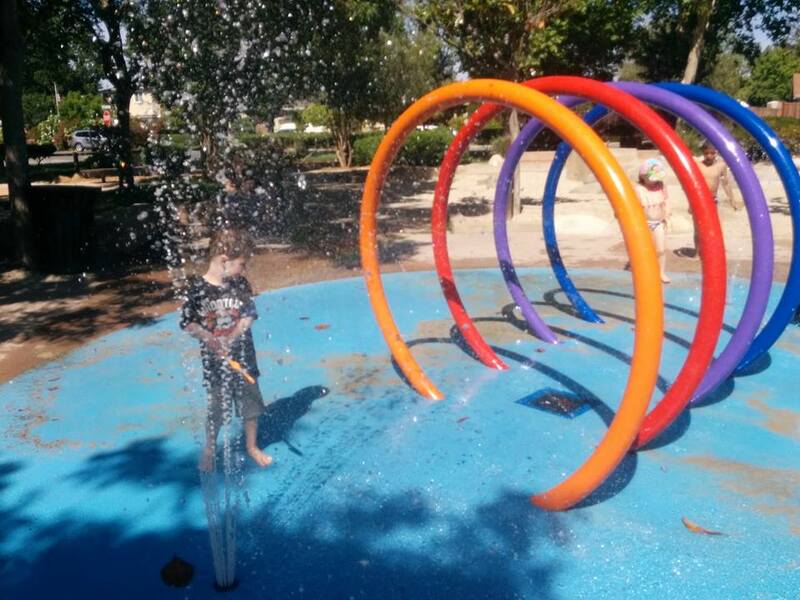 The park has variety of children’s play equipment, including an interactive water feature, a “bee hive” hill with walking path, large open play fields and some picnic tables. Want to explore more kids friendly attractions, play places and much more?  Check out our page- Discover the Kid Friendly Side of the City.